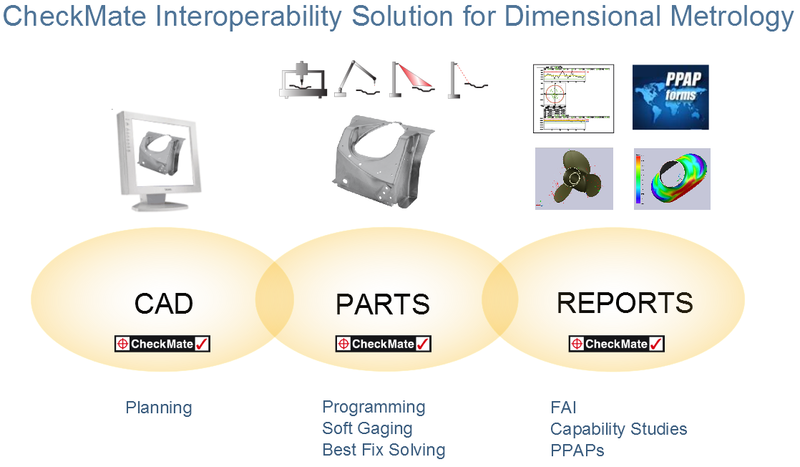 The ability of all your metrology systems to work seamlessly with each other. Origin dimensional metrology software provides unique capability to communicate data to and from the widest range of metrology supplier equipment and technology. We eliminate the conflicts between data collection hardware, software and data formats.